We admit it: we’re basically addicted to Apple products, so when the iPhone 7 came out, we pretty much knew we were going to have no choice but to jump at the opportunity to give it a try. Fine, yes, Apple owns our souls. Sorry not sorry. But we were pretty shocked when we found out from Mic that iPhones cost less to make than we would have expected. As in way, way less. 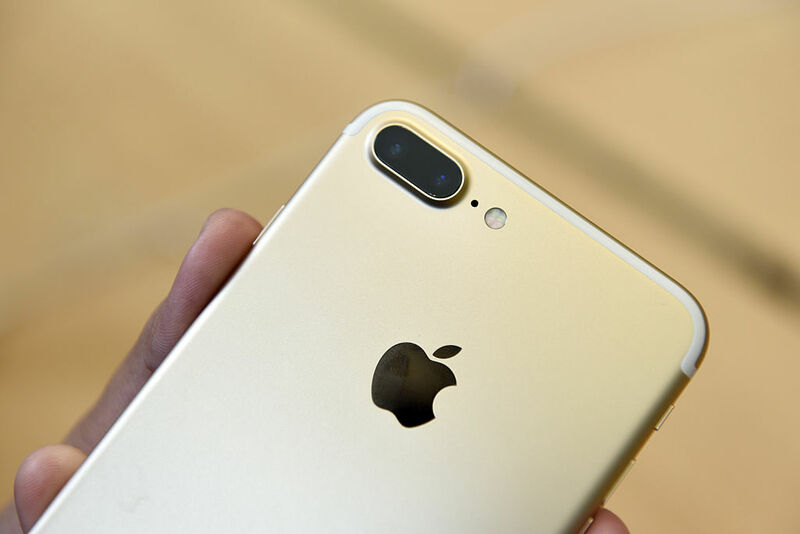 According to Mic, British analytics firm IHS Markit found that the iPhone 7 costs $225 per phone. What do we pay? $649. So, long story short, Apple makes over $400 with each phone we buy, since that less than 300 bucks *includes* assembly. And the iPhone 6s Plus only takes $236 to make, so this is seriously nothing new. ARG. Are we getting ripped off? Well, maybe. We wanna be mad, but, like, isn’t that how businesses work? Basically, Apple owns our wallets, so we’ll keep working our buns off to stay up-to-date on the coolest tech. No one ever said being cool and on-trend would be cheap, we guess.